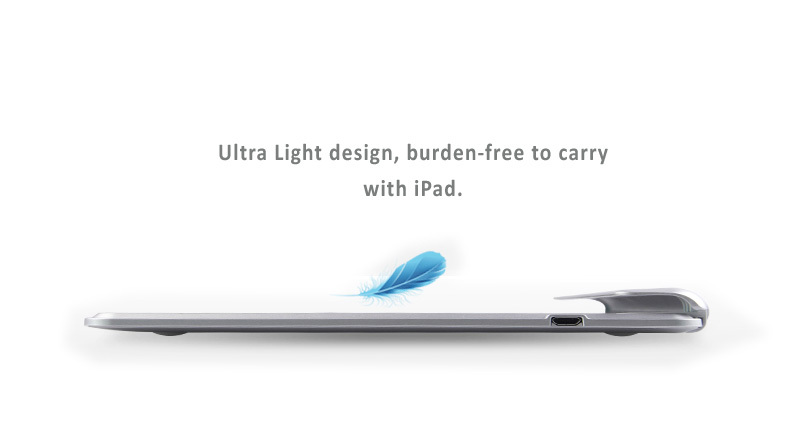 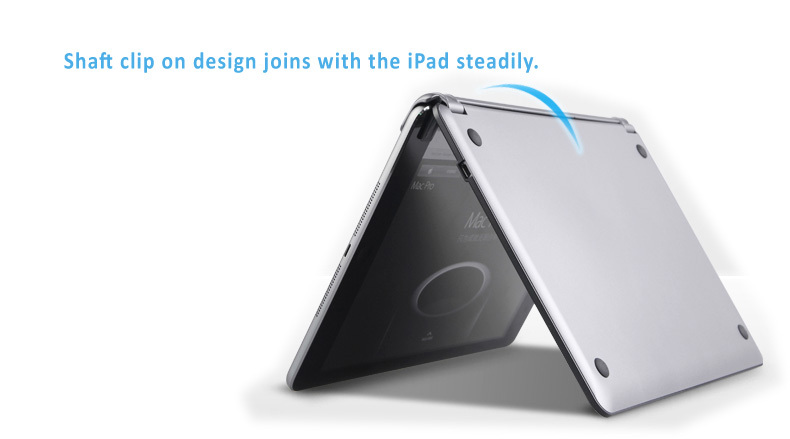 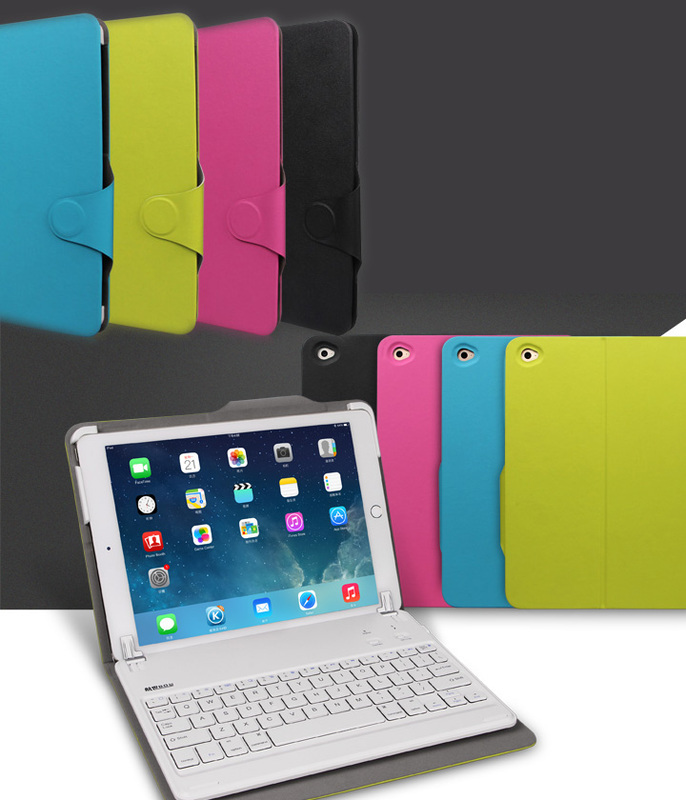 - Super thin design - only 4.8mm, 300g, easy to carry with iPad. 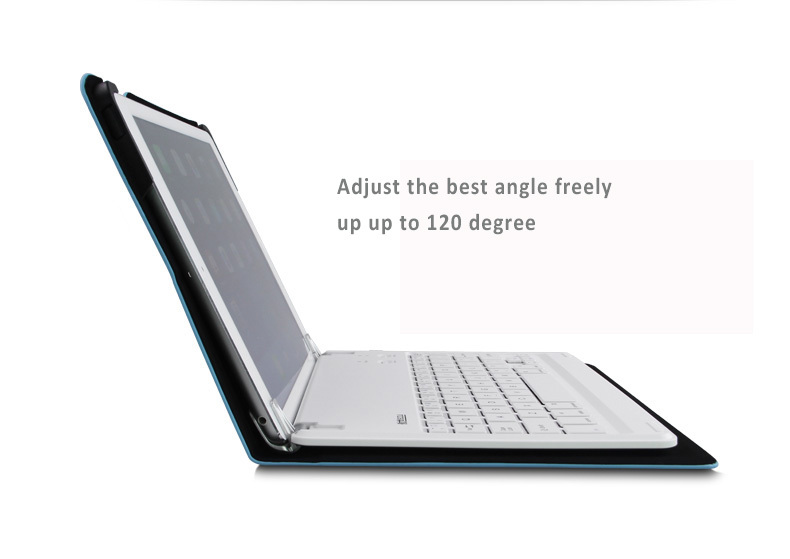 - Back shell made of high-grade aluminum as used in high-tech equipment as well as in aircraft manufacturing. 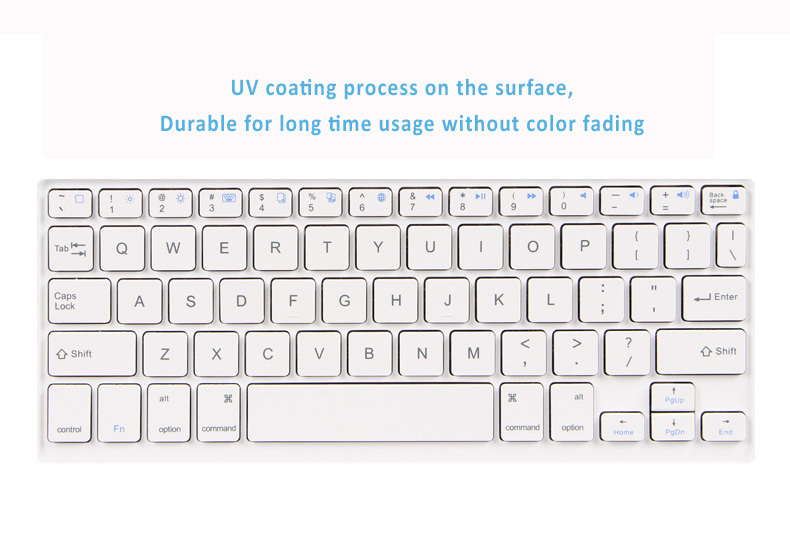 Corrosion resistant, durable and strong. 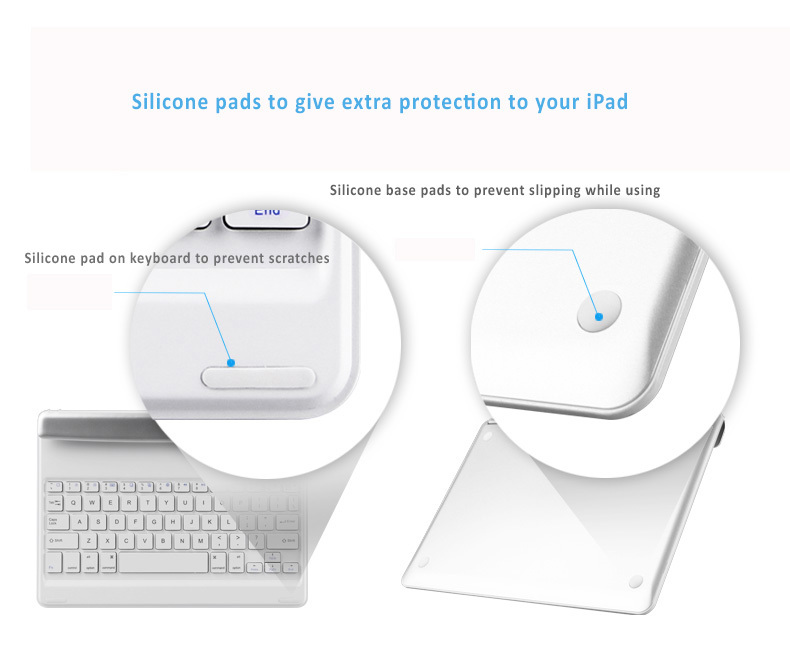 - U.S. BROADCOM Bluetooth chip, widely used by companies such as Apple, for a fast and reliable connection. 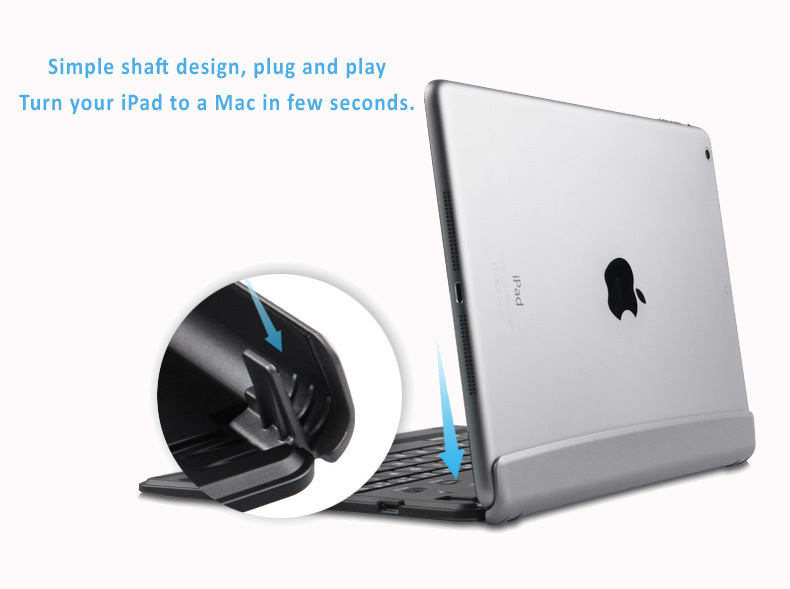 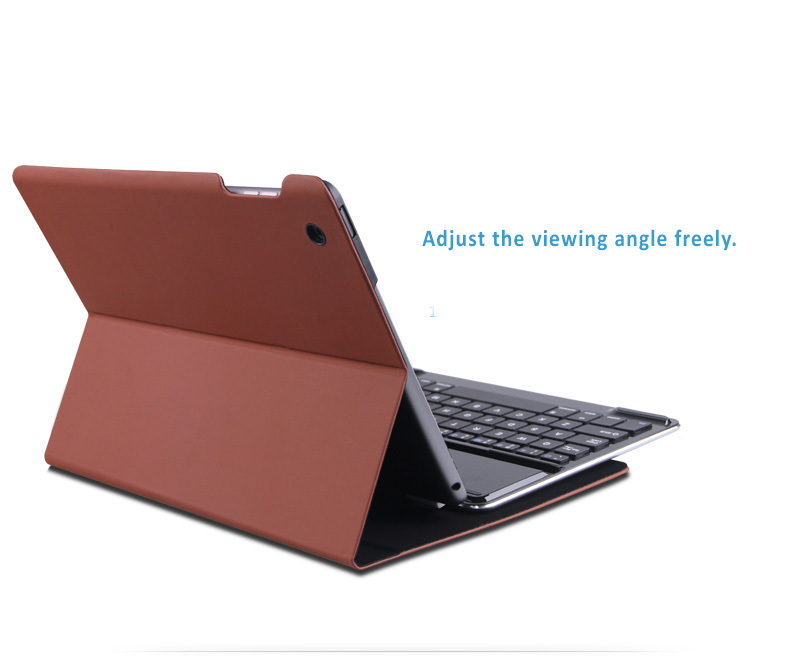 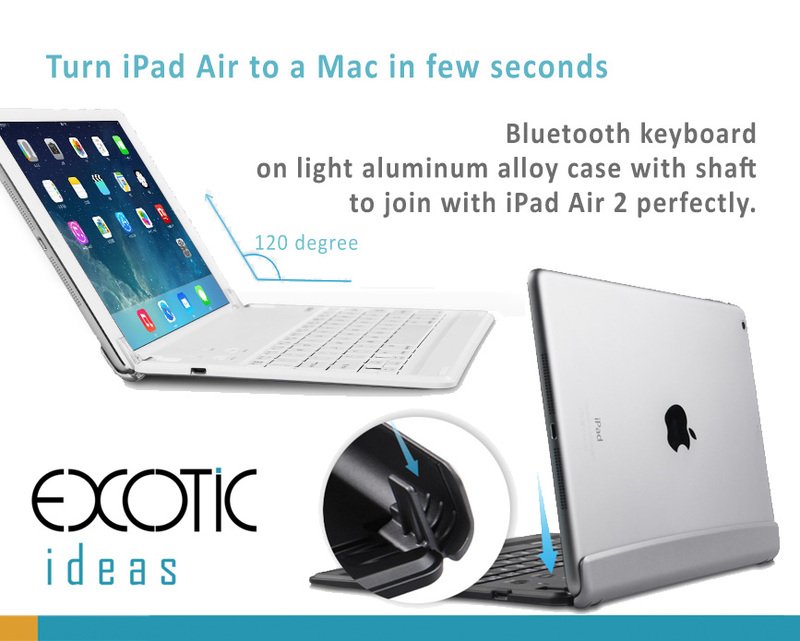 - Shaft design on the keyboard case, Easy to install, instantly turn your iPad Air into a MAC with an adjustable 120 degree view.